With the ECB likely to keep interest rates at record lows, how is the EUR likely to react this week? The euro may be set for a tough run later this year but remains well supported at present as the Brexit crisis rumbles on. 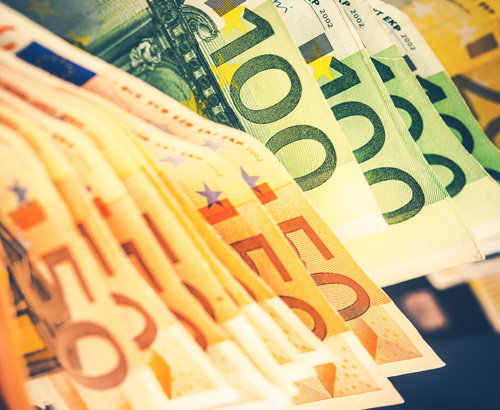 The euro made further improvements against the pound during Monday’s trading, having found plenty of support last week around an interbank low of approximately 1.17. Whilst the pound retained its value for the most part, it failed to make any sustainable impact against the single currency above the 1.17 threshold, a level that has provided plenty of resistance for the EUR in recent times. Yesterday’s move was indicative of the current market uncertainty, and a continuation of the recent trend on GBP/EUR exchange rates. The pair have remained extremely range bound of late, with investors clearly unsure as to which direction the pair is likely to take, amidst the on-going Brexit saga. The uncertainty surrounding the final outcome has intensified again over the past week, as the UK‘s revised deadline closes in. Whilst UK MPs have been quick to pour cold water over the suggestion that no-deal is back on the table, it remains the default position if the UK fail to agree a deal and/or an extension to the current deadline. The current standoff could be likened to a high stakes poker game, with both sides standing firm and unwilling to compromise on the keys issues. Whether this stance will change at the 11th hour only time will tell. There is no doubt however, that unless the UK can negotiate an extension, or in the very unlikely scenario a deal within the next three days, then the UK will leave the EU with no deal and a very uncertain economic future, particularly in the short-term. EUR sellers will also need to consider the market’s reaction post Brexit, regardless of the outcome, as it is likely the markets focus will take a significant shift towards them. 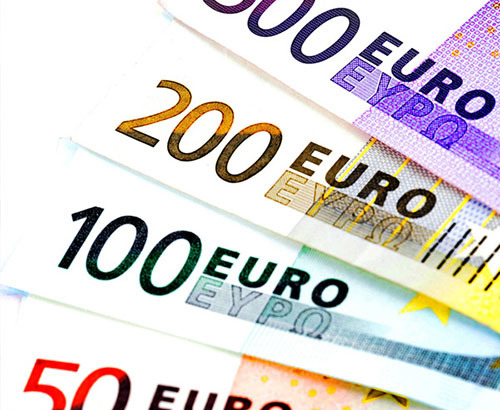 Considering the Eurozone is currently in a period of relative economic stagnation and future growth remains dovish, EUR sellers may not find life as easy-going post Brexit. Whilst the media focus has been almost solely on the negative impact Brexit will have on the UK economy, it will no doubt have an impact on the Eurozone’s economic output. The simple reason being that the EU is losing an integral member in the UK and this is likely to be viewed negatively by investors. 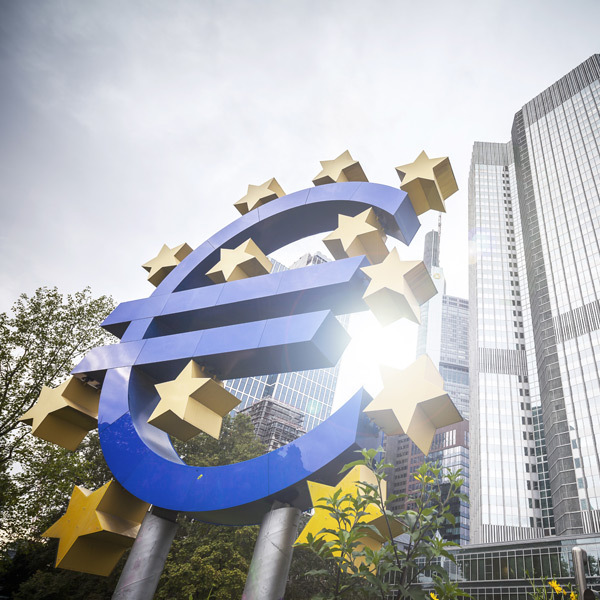 Those clients with a short-term EUR currency requirement will no doubt be keeping a close eye on tomorrow’s European Central Bank (ECB) interest rate decision and subsequent monetary policy statement. Whilst interest rates will no doubt be kept on hold at their current record low of 0%, ECB President Mario Draghi’s subsequent address, will be monitored closely by investors. 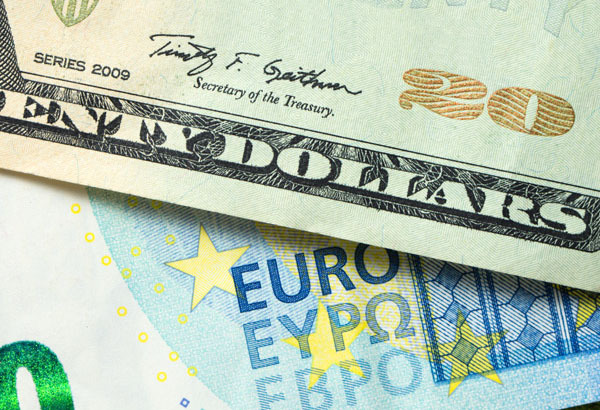 His dovish tone from last month’s address may well continue based on the external factors currently weighing heavily on the euro and with German trade figures showing a sizeable slowdown, any hints towards a recovery in the short-term may be few and far between.